Він її обіймає, вирушаючи зранку в сонячну каламуть. в скруті не гризи комірець – я зашила різних туди отрут. Опублікувала: 26.01.14 о 08:01 ˑ Прокоментуй! And the four of them lived in that house near the park, the girl with no freckles the sweet-potato boy the basketball father and darkroom mother, and they lit their candles and said their prayers, and the corners of the photographs curled. 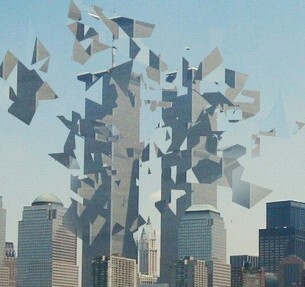 One day some towers fell. Опублікувала: 26.01.14 о 07:01 ˑ Прокоментуй!